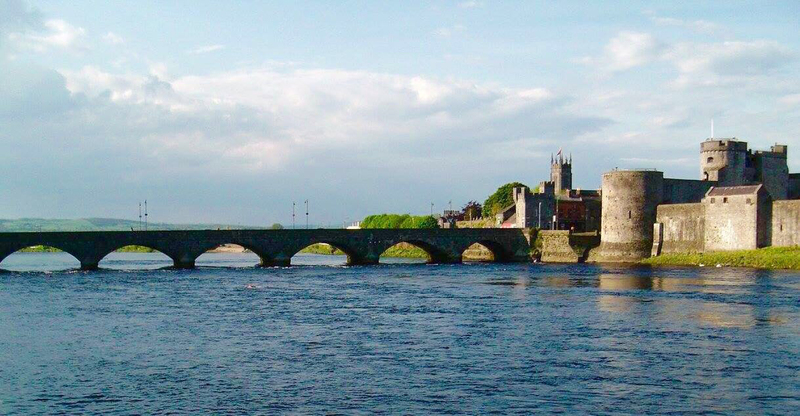 Limerick has always been a city of diversity, home to Vikings, Normans and the native Irish side-by-side. Even when the medieval city was divided into Englishtown and Irishtown, the inhabitants continued to co-exist on a daily basis. 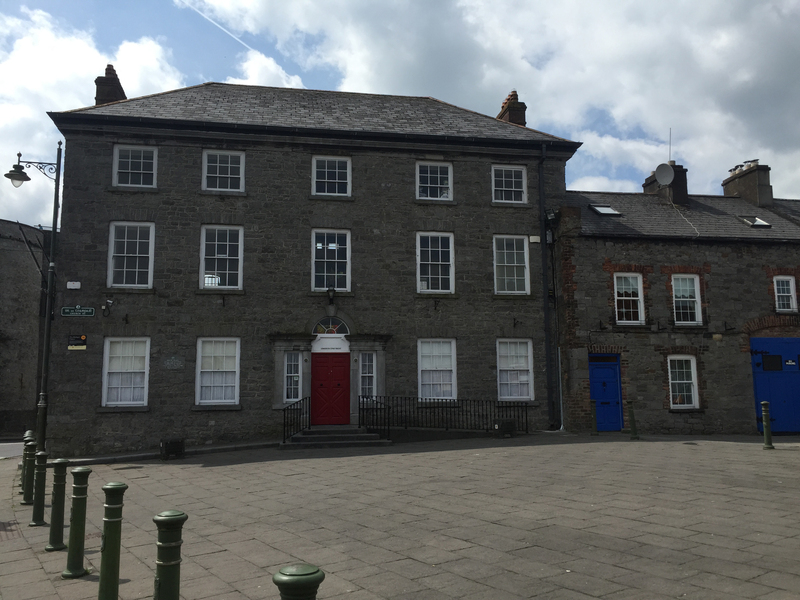 By the 18th century, when Pery unveiled his new town, the city was once again divided geographically between the old medieval city (inhabited by the artisans and lower classes) and Newtown (inhabited by the middle and upper classes), yet, as with the divide centuries earlier, the inhabitants of Limerick continued to share each corner of the city. 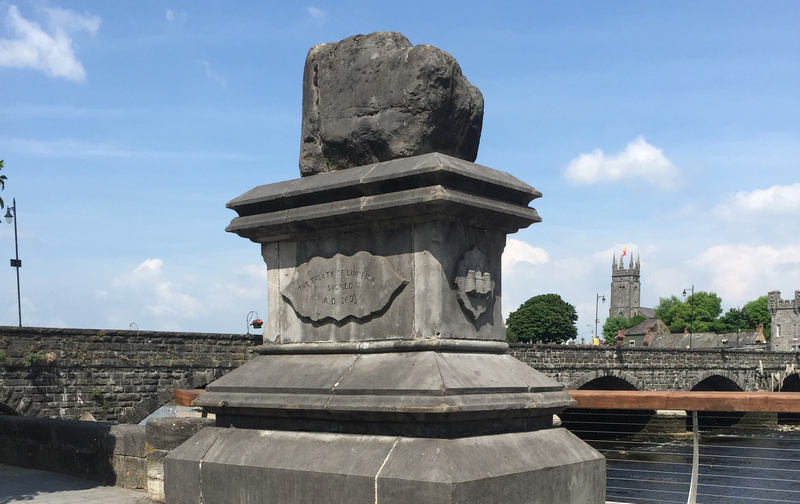 This website maps the growth of Limerick City from medieval to modern times and notes some of its famous landmarks. The "Limerick's Landmarks" project was developed by Dr Paul O'Brien and Dr Robert Hartigan, History Department (MIC). The developers wish to acknowledge funding from the #T1Step Innovation Fund via National Forum for Teaching and Learning and the CTL, Mary Immaculate College. We support the Limerick 2020 bid.